Corie has over ten years of experience in the insurance industry and currently works as an Account Manager in the MMA Auto Dealer Group. A more perfect match has never been seen before at MMA. 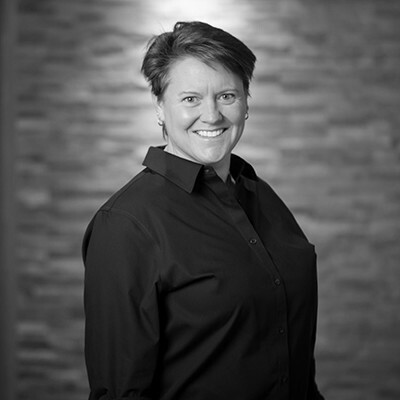 All her life, Corie has been passionate about everything automotive and she brings that passion to work every day as an advocate for her clients in the auto industry. The consummate problem solver, Corie relentlessly pursues the perfect solution for her clients. To make sure she can deliver, Corie is on a never-ending quest for knowledge of new products, solution and options. Because the auto dealer market is very specialized, Corie frequently has to develop unique, creative solutions to fulfill her clients' needs and she delivers every time. Corie was a three-time All-American in Women's Soccer at Macalester College. She continues to be deeply involved in Minnesota soccer through coaching and local associations.